Xur is once again selling the Exotic Fusion Rifle, Merciless. Merciless is definitely one that goes well in your Power Weapon slot. The version in Xur’s inventory this weekend is rated at 330 Power. This is an important detail you should be aware of if you’re considering the infusion route to hit the Power cap in Destiny 2. 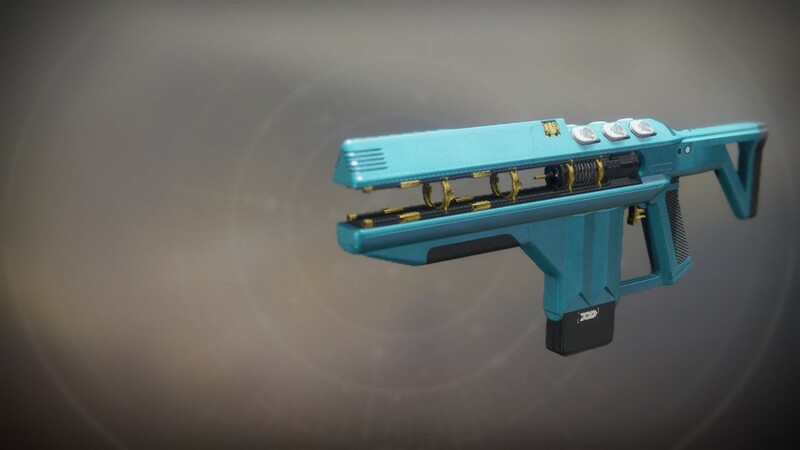 If you’re unfamiliar with the concept, click the link and save yourself the trouble of losing Power; it’s all part of the big Destiny 2 guide. Merciless has a really interesting perk called Conserve Momentum. This intrinsic perk accelerates the charge rate every time the wielder lands a non-lethal hit. This keeps going until the wielder gets a kill. And yes, as you can imagine, this works great on bosses. Because of their massive health pools, you’re never going to get the kill in your first few shots. This essentially means the weapon has a close to zero recharge time when dealing with bosses. You’ll still be limited by the ammo, but that’s a hell of a bonus. As Arekkz points out, Fusion rifles are pretty strong right now in the metagame. In short: you should definitely pick this one up. It’s admittedly a little bit less hot than it was at launch, but you should have it.